All aboard the WanderbUS! In early March the WanderbUS began its nationwide tour of High Schools and universities all across the continental United States. As part of the Deutschlandjahr the WanderbUS will visit 60 schools from now until early November of 2019. 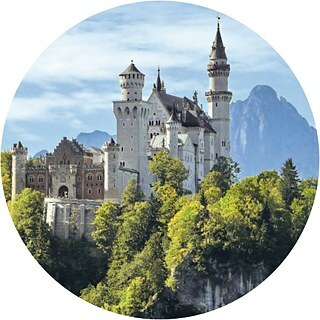 Our team of educational professionals will host Germany-shows, combining fun games with exciting opportunities to speak German and helpful information on manifold opportunities to learn the language and study or work in Germany in innovative and captivating ways. If you want to follow their journey, please check out our Instagram channel. Here you'll find lots of impressions from the events as well as from all sorts of fascinating encounters the WanderbUS team has as it travels this beautiful country. It isn't just Kindergarten and Bratwurst. Polish your German skills in a fun way with our team of language professionals! Take part in our quiz about Germany, test your knowledge about the country and its culture and become one of our German-American champions! Hamburg in the North, Nürnberg in the South, Frankfurt in the heart of the country: Join us for a virtual tour of some of the most exciting places in Germany! Our tour will kick off in March of 2019 in Washington, DC. During the spring we will travel through the South East, the South West, and the western parts of the United States. After the summer break we will continue our tour in the North West, the Midwest, the Midatlantic, and the Northeast. If you have any questions about our tour, please contact the wanderbUS team. The wanderbUS is not coming to a school near you? No need to worry! 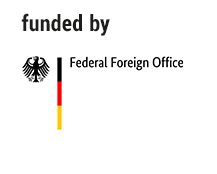 If you are curious about Germany and the German-American friendship, there are a lot of things you can discover directly from your class room. 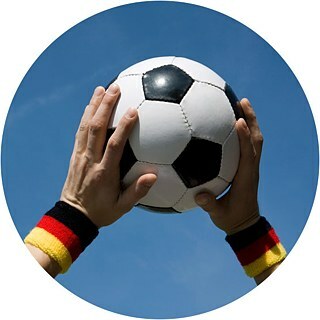 Learn German the fun way – through music, soccer, and film! 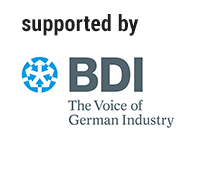 Listen to our exciting variety of podcasts for information on Germany’s diverse music scene. It's not just 99 red balloons anymore! The Digital Kinderuniversity is a free and brand new learning platform. Kinderuni students explore scientific phenomena digitally through fun videos and tasks. At the same time, they learn German in a fun and playful way. Enjoy! An Online Game for learners of German at A1-level. In the ficticious "City of Words", you collect new words, use them in short sentences, and you can test your skills in short games with other players. Discovering a new planet, playing tricky STEM-games and learning German: the new educational game "Eco-Mission" combines it all! Together with Franz - a German robot - players will embark on an exciting journey to a newly discovered planet. 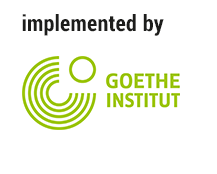 Check out what the Goethe-Insitut has to offer: Courses, projects, online tools. The options are vast and you should take advantage of them all.